My mission is to expose deception at its highest levels and liberate minds by giving us back ancient truths. Tradition is the biggest enemy of truth! Since my awakening I have inspired many people and changed many lives in a positive way. 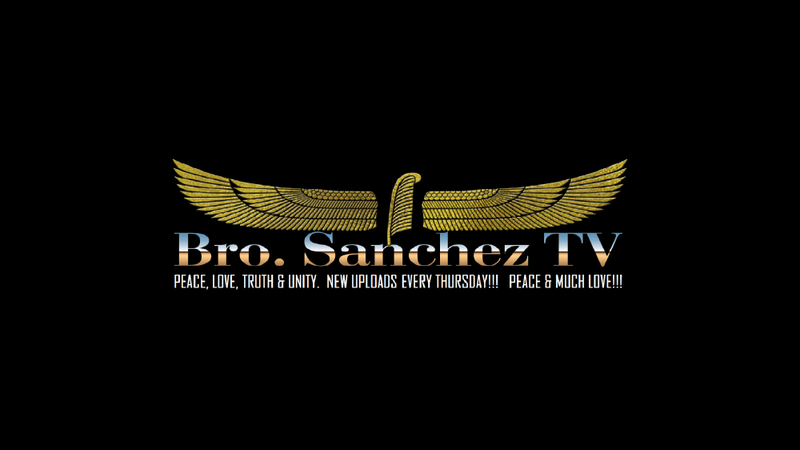 A few years ago I began my life work and answered my calling when I created my youtube channel Bro. Sanchez TV. With each video I unlock minds with practical knowledge and ancient truth that has been hidden from us to create a world of chaos. The answers that will solve the world's problems do not lie in left vs right or black vs white but in rich vs poor and haves vs have nots.